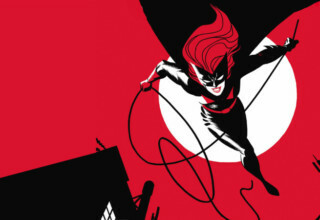 FX has released a new teaser confirming March as the premiere month for the American-set television show adaptation, based on the film of the same name. 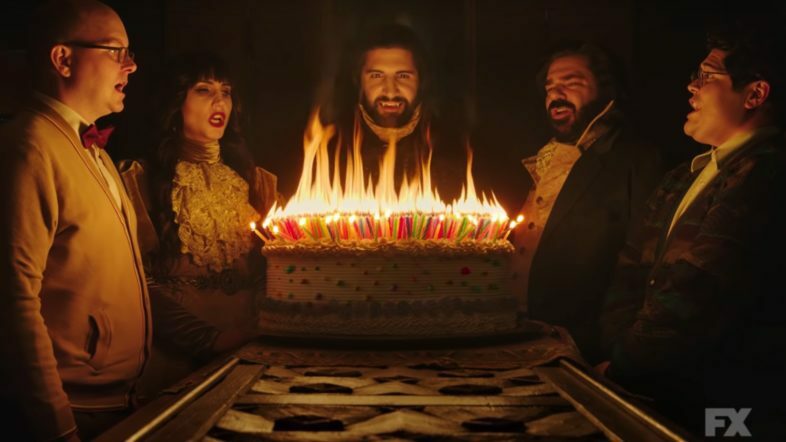 ‘What We Do in the Shadows’ is a half-hour comedy series by co-creators Jemaine Clement and Taika Waititi. Set in New York City, the show follows three vampires who have been roommates for hundreds and hundreds of years. Stars Matt Berry, Kayvan Novak, Natasia Demetriou, Harvey Guillen and Mark Proksch. The pilot was written by Clement and directed by Waititi.